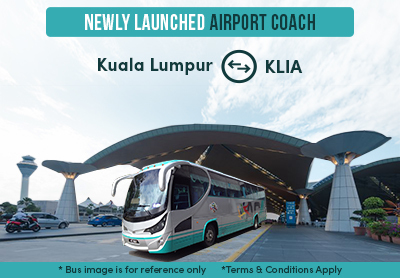 Travel To & From KLIA with Newly Launched Airport Coach! 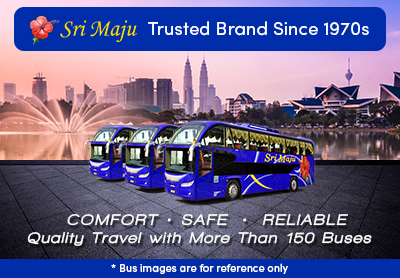 The philosophy behind our site lies in our name, Mudah. Our site allows anyone to buy and sell in his or her region simply and conveniently. 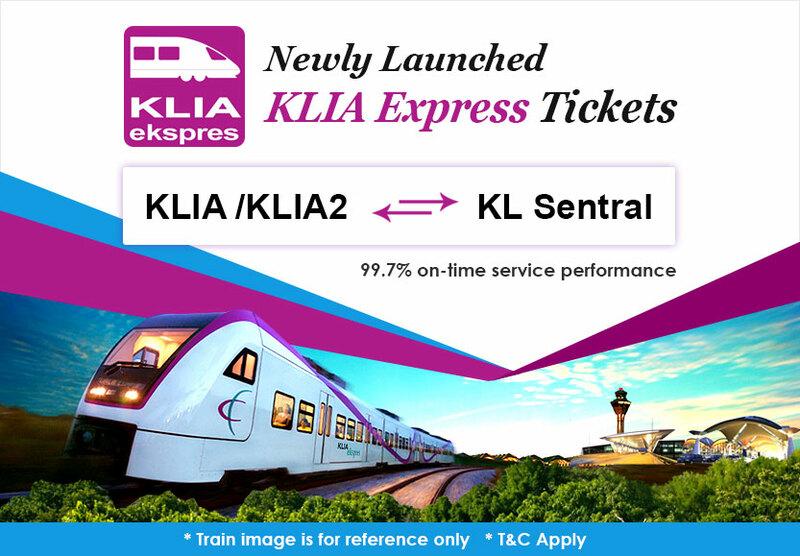 Mudah.my connects millions of buyers and sellers in Malaysia every month by delivering remarkable user experience on the site. Every Malaysian can find something to buy or sell on Mudah.my! Mudah.my Sdn Bhd is owned by 701Search Pte. Ltd. of the Telenor Group.